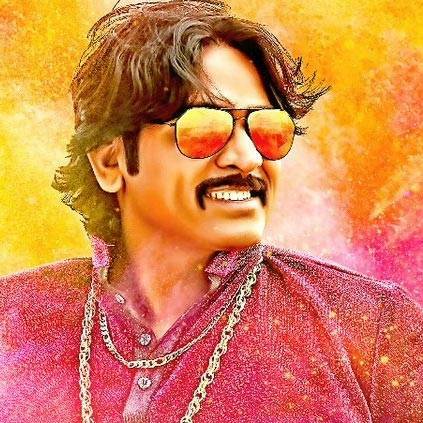 Director Gokul's Junga that has Vijay Sethupathi in the lead role, is all set to release this week Friday on July 27. The film which seems to be a feel-good comedy entertainer has music by Siddharth Vipin. And the film has created good expectations with its trailer. Junga will be released by Kollywood Movies USA in the USA with premieres on July 26th.